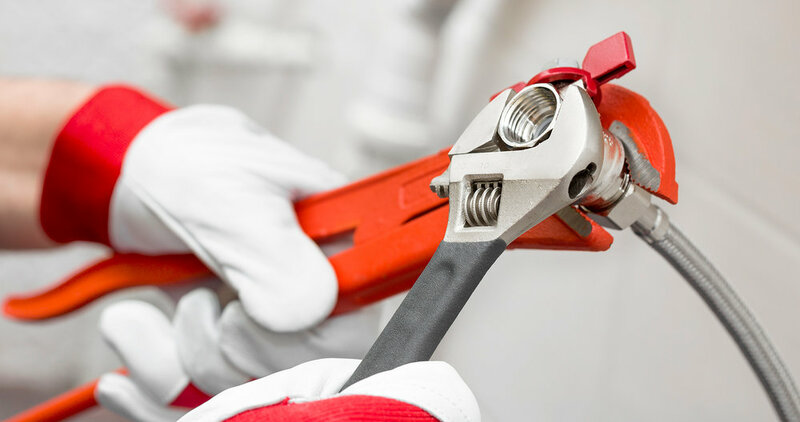 Our network of licensed and insured plumbers are available to serve all your plumbing needs. 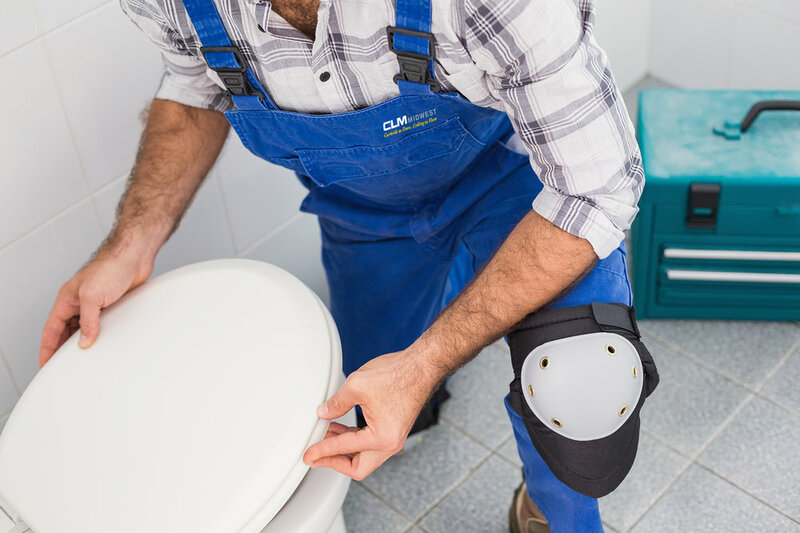 Let us put our licensed plumbers and experience to work for you. There’s not many things that are more annoying and inconveniencing than having toilets that don’t flush, faucets that leak, & clogged drains. With experience in restaurants, c-stores, & retail alike, there is no job that is too big or too small.